"Le segment de Sam Favret dans le dernier film de PVS Company "HANGOUT"
Another morning for Valentin DELLUC who slide a chairlift cable with his speed riding! He did even a switch up! Warning! Do not try to do same thing,valentin is an expert and practice speedriding for many years,you need a thousand hours to think about grind a cable. Valentin DELLUC slide a chairlift with speedriding! 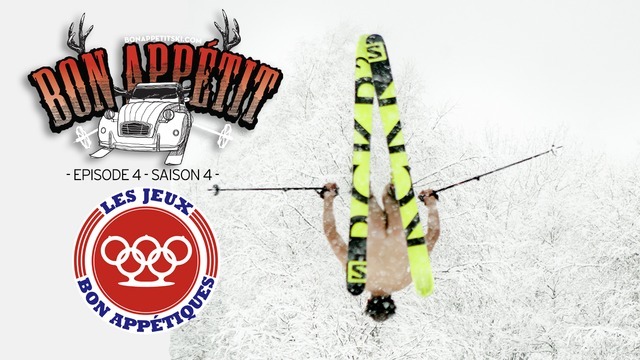 The very best from the french Freeski scene. Will be streamed on skipass.com next october!